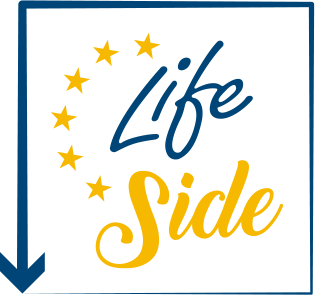 The LIFE SIDE final conference will take place in Florence, Italy, on 27-28 November 2018. 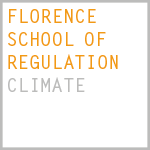 The event will provide the opportunity to present the conclusions of a literature-based report assessing the performance of the EU ETS and to discuss some of the most pressing issues of the EU ETS post-2020. 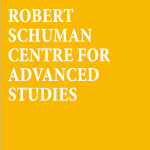 Three sessions will be dedicated to the following topics: low-carbon innovation, interactions with other policies, and the international dimension. 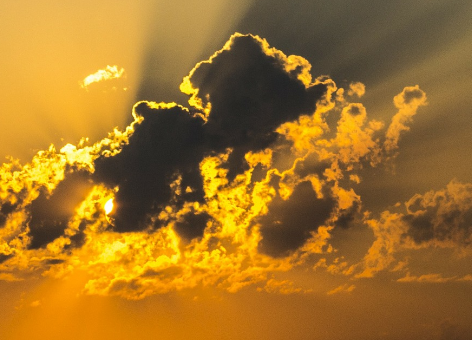 Particular attention will be devoted to the replicability of the LIFE SIDE project in other world regions with nascent cap-and-trade systems similar to the EU ETS. Read more from this link.